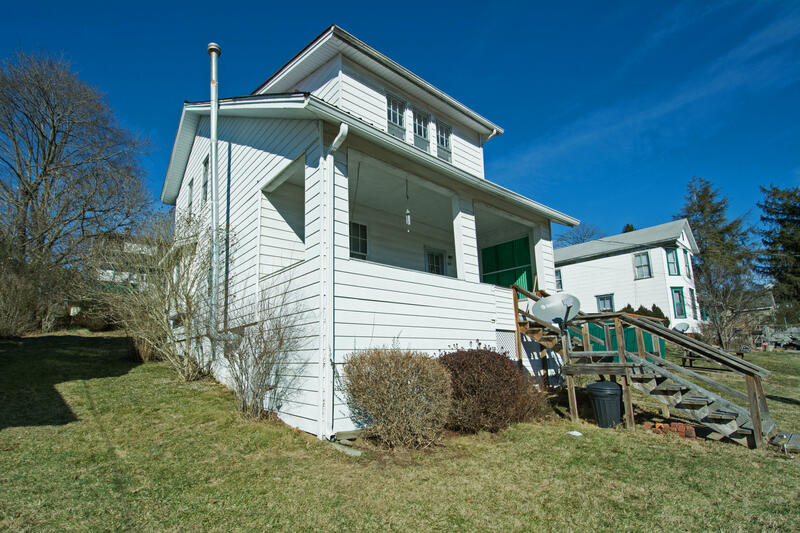 408 Greenbrier Ave - Three bedroom, 2 bath on .11 acres. Nice starter home or investment property. Metal roof, along with hardwood throughout home. Natural gas furnace, unfinished basement with lots of storage. Located close to library, hospital, school and park.